Inman is profiling real estate hackers. Here’s Jennifer Chao, Director of San Francisco Engineering at Redfin. I manage Redfin’s San Francisco engineering team, which includes the Search Team (responsible for overall traffic and building features that help buyers search for homes for sale), Customer Engagement Team (putting users in touch with our brokerage), and a QA (quality assurance) team. What products have you had a part in developing in the past? Describe the product — the idea and the execution. Book It Now is our feature that allows people to easily tour a home with a Redfin agent. It shows all of the times that are available on our website, and a user can select and instantly confirm the time of their choice. We’ve shipped an initial version of this and are iterating to make it more widely available. I was working in enterprise software and wanted to make the switch so that I could work on something more impactful. Redfin was building a cool product that I was already using, and I knew the team was top-notch. My goal is to help homebuyers and sellers make smart and informed decisions, and to make it super easy for buyers to get into homes quickly. Building something that I’m truly proud of. I really believe in Redfin’s mission to marry technology with real estate agents and transform the experience for consumers. I love it when friends and family tell me that Redfin was indispensable in their real estate transaction. 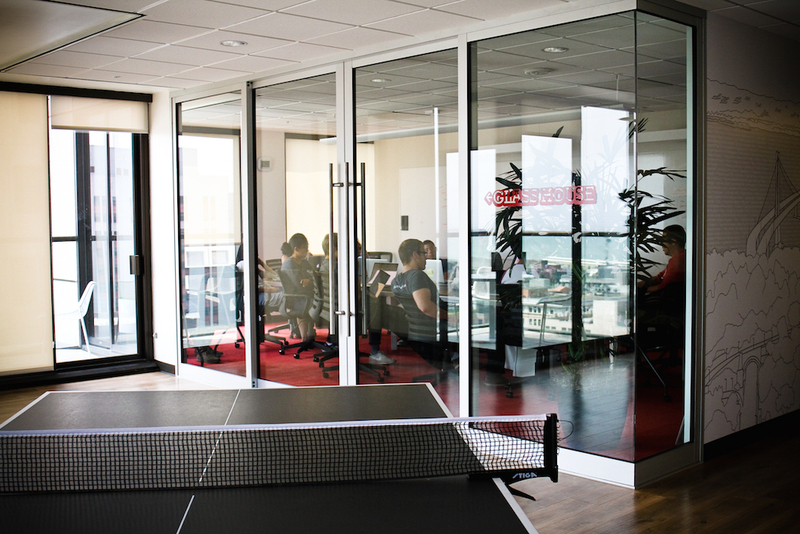 The Redfin San Francisco office. Right now, my team is working on upgrading the technology that powers much of our website to make it blazing fast. It has been a huge infrastructure project with no new bells and whistles, but delivering content faster is a feature that everyone is a fan of! I think it shortens people’s attention span. People are usually going through a major life event when they move, so I’d like to make the process of buying or selling a home much less stressful and instead be more delightful. I want to use technology to take the frivolous hassles out of life so that we have more time to focus on what matters. Being the best at what I do.